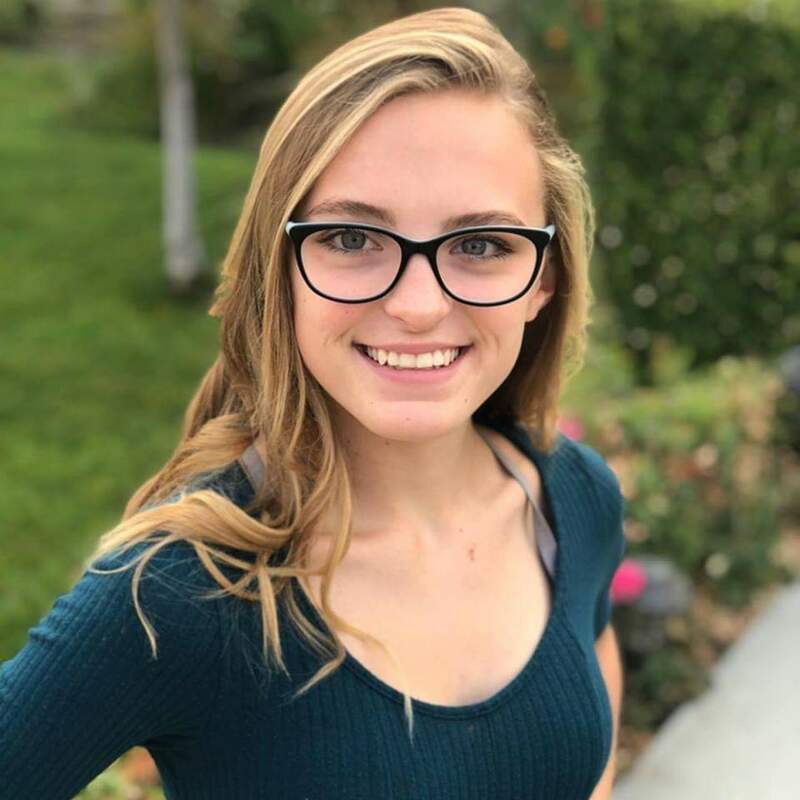 We lost my niece Riley on September 23, 2018 in a car accident, age 16. She is the sweetest kid you could ever meet. She had big dreams about helping the world and just being a kind and loving person to everyone she met. Her love and kindness can never be over stated, and her smile is infectious. Hence her nickname Smiley Riley. I was pretty distraught when I came back to Texas from supporting my family in California. Being a Brooklyn kid from the 1980’s and a combat vet I don’t deal with emotions in the way I should. I wanted her to be remembered and I wanted to ensure that no one would forget her name. So I went a little crazy in private and started painting these rocks in my car, alone and for weeks. 1,237 rocks I painted. On the front I painted a yellow heart smiley face and on the back a positive statement towards whoever found it along with her hashtag (#SmileyRiley). My hopes were that someone would get some good out of it and look her up and know her name. I spent 8 hours in secret driving around the DFW area the night before her 17th birthday dropping these rocks all over. People started to find them and share. A woman who had lost her dad to cancer posted the first find. She said she saw it as a sign from her dad. Another woman posted she had been taking life for granted and saw the rock and Riley’s message as a way to always look towards the positive. The rocks have started to spread. First to out of state, then across the country. Now we have rocks in Africa, New Zealand, Thailand, France, Ireland, Egypt and scores of other countries. People have started to paint their own rocks in her honor as well. And with every rock her positivity and name spreads. A woman in South Africa has painted multiple rocks as she deals with her cancer treatment. She has found a friendship with my brother as well and now they correspond often. We also started random acts kindness in her name. My brother found a young girl who’s 4 tires had been slashed. He paid for the towing and bought her 4 new tires because Riley would have wanted that. There is an elderly woman at our local Walgreens who talks a lot when she checks you out. She warns you about the weather and all other sorts of things. We got into a conversation about the movie Glass she was so excited for. She had seen Split and loved it. She also knew of but had never seen Unbreakable. She put in at the library to reserve it but it had been months. I went and bought her a copy of Unbreakable and a microwave bucket of popcorn. I had my son deliver it and let her know it was from his cousin Riley. And the list of RAK like this has grown and continues to grow. It is random acts of kindness like that we have been spreading. It’s what Riley would have done. My beautiful niece had also recently come out as bisexual. She was very proud but had just recently come out and started on her journey before she was taken from us. I noticed at my daughter’s homecoming parade her school had a very small group of kids in the parade called GSA (Gay Straight Alliance). I spoke to their teacher and once a month I speak to them and drop off some pizzas just to let them know they are loved and supported. I talk to them about my niece and we go over our highs and lows for the week. I have even started to speak to sociology classes at her school about passion projects and spreading a positive message. None of this will ever bring Riley back to us and the world is dimmer without her. But maybe, just maybe we can spread some of the joy that she hoped to spread through the world. And hopefully everyone will know her name and see her smile. She’s a great kid and we will never stop spreading her love and positivity. 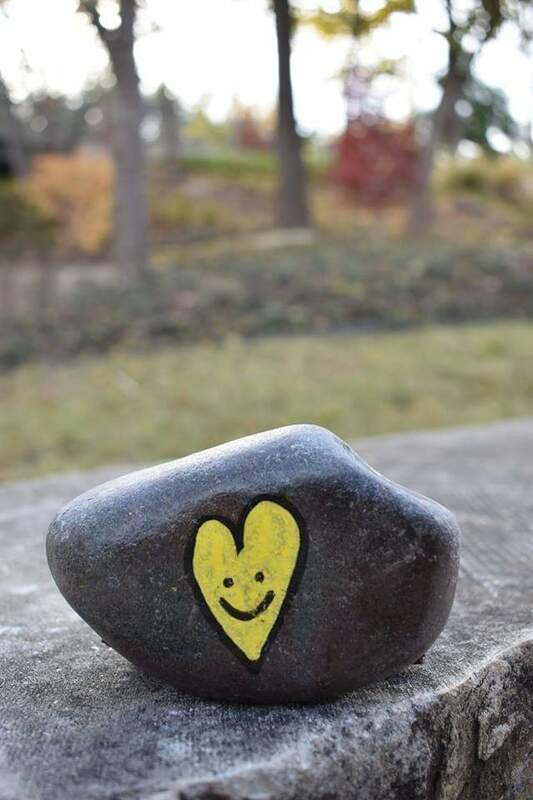 YOUR STORIES | art, car accident, family, love, memorial, painted rocks, remembrance, rocks, smiley riley | February 4, 2019 . Riley on it and I took it upstairs to my office and placed it on my desk. Two days later….I found another one only it included a message that said, “You are awesome” #smileyRiley and it came to me on a day when I REALLY needed to hear it! So…It now resides on my desk at State Farm at CityLine and the first one was given to my boss! Thank you for sharing them! Thank you very much for finding one of her rocks and sharing! Thank you so much for helping us spread her message! My son found a rock in Downtown Columbus the other day and he was so happy he said “I think it is a special rock Mom, May I keep it? I will keep it in a special place in my room.